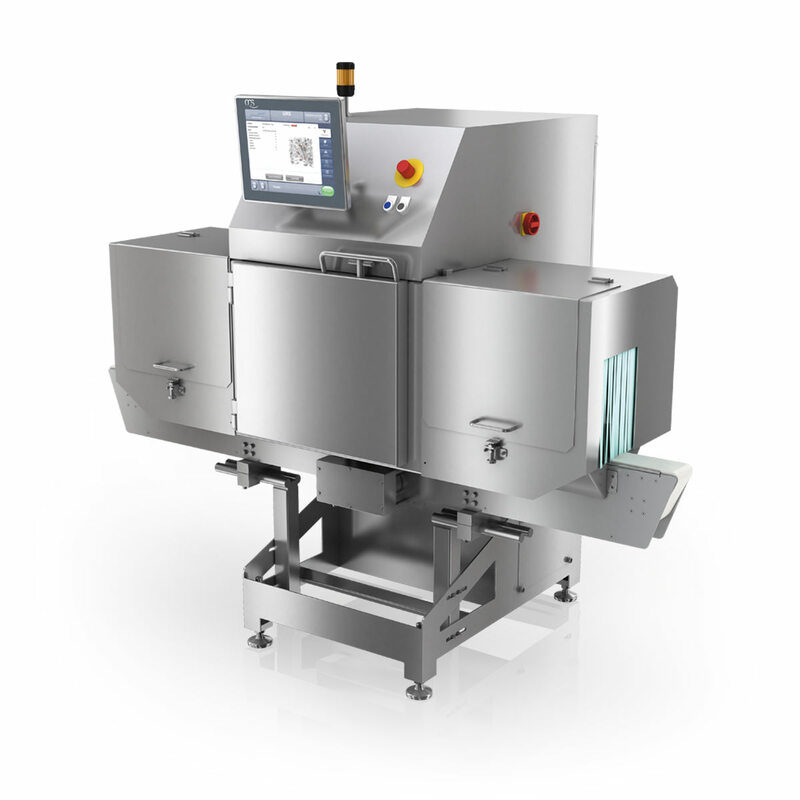 The S series models follow a modular design that allows for space-saving integration with any existing production line. The sideview scanner reliably inspects cans, bottles, mixed packaging materials, paper, or plastic containers. Supports either a belt or a chain conveyor both can pass through the scanner’s housing. 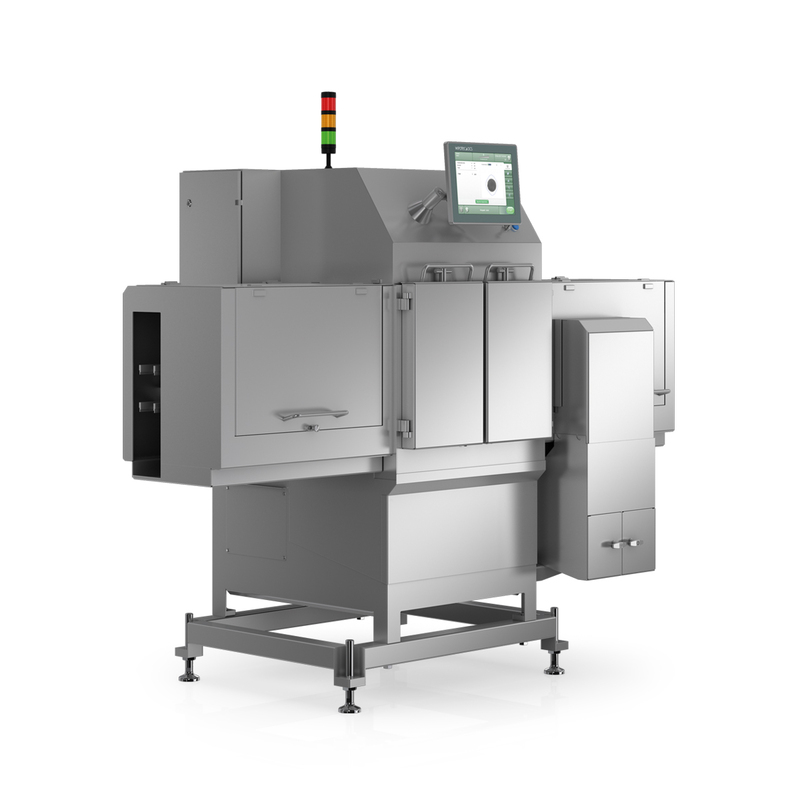 All of the X-ray inspection systems share a common interface that is easy to use and familiar amongst the operation team regardless of what model you may deploy on each production line. Each system includes a 15” colour screen (TFT) that is touchscreen enabled. The W series is designed to meet IP65 protection and manufactured of full stainless steel construction, employing a a balcony design and sloped surfaces that, when used together with the C-shaped and weldless product chamber allow for thorough cleaning and sanitation quickly and easily. All scanners meet the most stringent standards of hygiene.